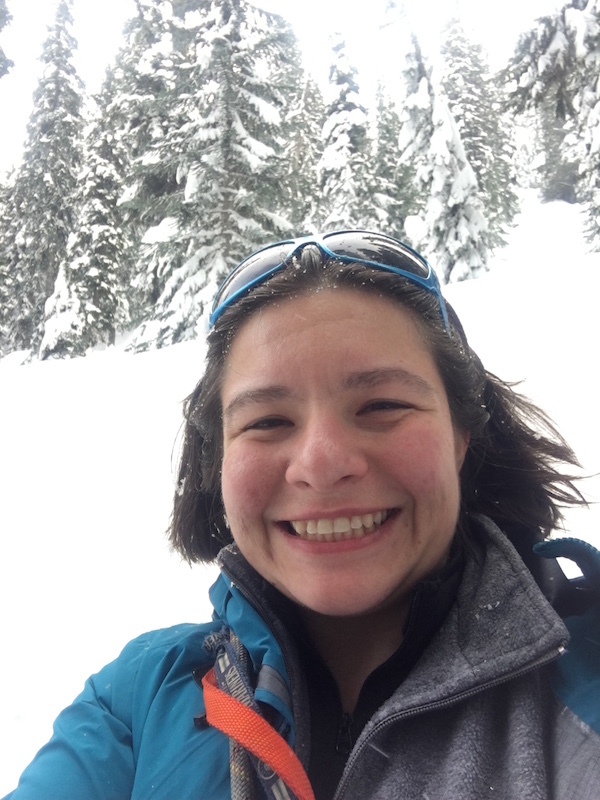 The Travis CI Blog: Welcome Renée! Again we’re super excited to introduce a new team member! Clap your hands and welcome Renée! The story of Renée and Travis CI goes way back to 2011. Our own Sven and Josh went on a promotion tour for the Travis Love Campaign and first met Renée at Conferencia Rails 2011. Now that she’s joining the team it’s time for you to get to know her as well. Renée is a world traveller having eaten a bug and been lost at least once on every continent except Antarctica. But traveling doesn’t stop on this very planet! Her favourite (childhood?) movie is The Last Starfighter and it was soon clear that she would try to join the Star League to defend the Frontier from Xur and the Ko-Dan Armada. But that sadly didn’t work out. Instead she deepened her knowledge on space watching every Star Trek series except The-Series-That-Shall-Not-Be-Named (apparently fellow Trekkies know what she’s talking about?). Travelling aside, Renée has been a skiing pro since she was 2 and has collected experience as a ski racer, instructor, and ski patrol person over the years. Impressive! Her next item on the list is taking a year off and living the life of a global ski bum. Until then she will help awesome-izing our backend. You can follow her as @gigglegirl4e on Twitter.